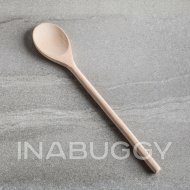 You can never have too many wooden spoons in your kitchen! 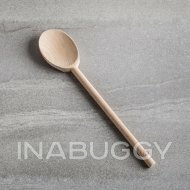 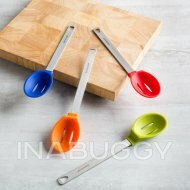 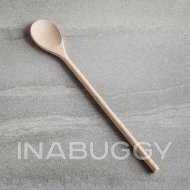 A good wooden spoon is the most used tools in any kitchen. 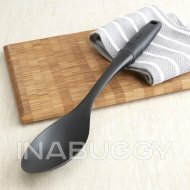 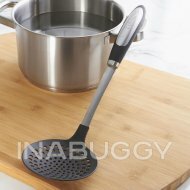 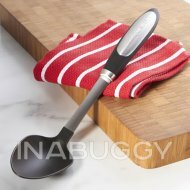 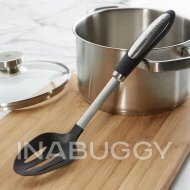 Safe for use with non-stick cookware.